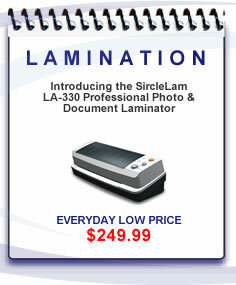 Looking for a BINDING MACHINE? 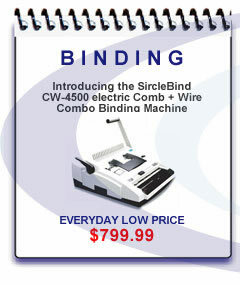 Not sure of what type of binding you want? 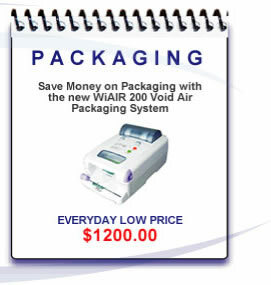 Our Binding Comparisons page provides you with visual views and product information of various binding methods.